How To Develop a Food Delivery App Like Uber Eats? The best dining experience are no longer confined to the premises of restaurants as modern citizens greatly capitalize on digital authorities to bring dining to them instead of stepping out to eat out. Through a tap on the mobile screen, Food delivery apps on-demand have become the exemplary solution to satiating their hunger in hectic times. Deliveroo, Swiggy, UberEats, Dineout, Zomato are a few predominant names in the category of famous food delivery apps. For Entrepreneurs, developing a snazzy food deliver app with dazzling user experience means a lucrative, promising investment.Today, Uber has turned out to be the most successful, innovative venture in this domain, inspiring young risers to imitate its mammoth success. Uber has already transformed the word of travelling by giving exceptional convenience and comfort. They have now penetrated online food delivery market. Here we will discuss how you can develop the app like UberEats. Developing an app with a focus on giving users a satisfying experience is foremost. Users should be able to place the order with ease on an attractive food-delivery platform built with innovative attitude. To offer perfect environment of convenience and speed like UberEats, include the following categories. To make the first steps of customer’s journey hassle-free, developers must create a sign-in page with multiple options. To start using the app services, you can ask for name, email ID, mobile number and password. Alternatively, users can directly make an entry based on their active social profiles on Facebook, Google+ etc. which is normal these days. These details can help you track customer persona to build a lasting relationship with them and offer personalized deals. You can also let them enter their card details for faster payment. As they fulfill login process, you can make their experience even more personalized by knowing their preferences and tastes for certain cuisines, restaurants and more. Every restaurant has their own menu for selecting favorite foods. Your app must reflect an impressive wide-range menu that encompasses various categories of cuisines along with its content, pricing, images and combo offers. Detailed categories will appeal the most to users of different age groups. For instance, main categories will have cuisines such as Indian, Thai, Mexican, Chinese, etc. In Indian menu, there can be many other regional delicacies along with tastes for kids, health-conscious people, junk lovers, etc. Also, to save time and efforts, users can directly access their favorite dish by just typing the name in search bar at the top. Customers tend to love those restaurants that allow them to customize their menu to their personal tastes and choices. To offer users the luxury of preparing their own dish elements, you can add a smart feature that takes care of user-specific demands. After selecting the food item comes the easiest checkout process where the order is prepared before the payment process. Users can make changes to the selected items on the order page and then can view total bill amount to be paid including taxes after applying promo code offers and discount deals. The customer gets to see estimated delivery time in real time as the food travels to their destination. After confirming the order, customers can proceed further to the next step, which is to make payment. Developers can integrate third-party gateway such as PayPal. Alternatively, they can build an in-app wallet system or allow for credit and debit card transactions, net banking or Google or Apple wallet. Keeping COD (Cash on Delivery) option open is good, too. Thanks to dynamic technology, we can now track the order right from the time of payment till its successfully delivered at your premises. GPS technology comes handy for creating an easy order tracking system. This facility not only helps customers follow their order status, but also updates courier person on precise user location. Any great app can rarely survive without having this vital feature of ratings and reviews. Customer side of an app must be equipped with this element in order to allow users to view the highly rated restaurant services. Today’s mobile users first check the reviews and ranks before using the brand services. You can show what is trending and what eateries and restaurants are most preferred and recommended for a specific taste. Android and iOS apps will be different when it comes to designing and developing online food delivery app like UberEATS as both rely on separate tools. For instance, Google offers the luxury of Google Location services and Google Maps API for developing the feature of tracking the status of food order delivery progress for Android users. For building an iOS app, make use of Core Location Framework. For precise directional guidance and location help, Apple offers MapKit. Else, both Android and iOS developers can adopt various tools and techniques or third-party APIs to develop an app with seamless functioning. 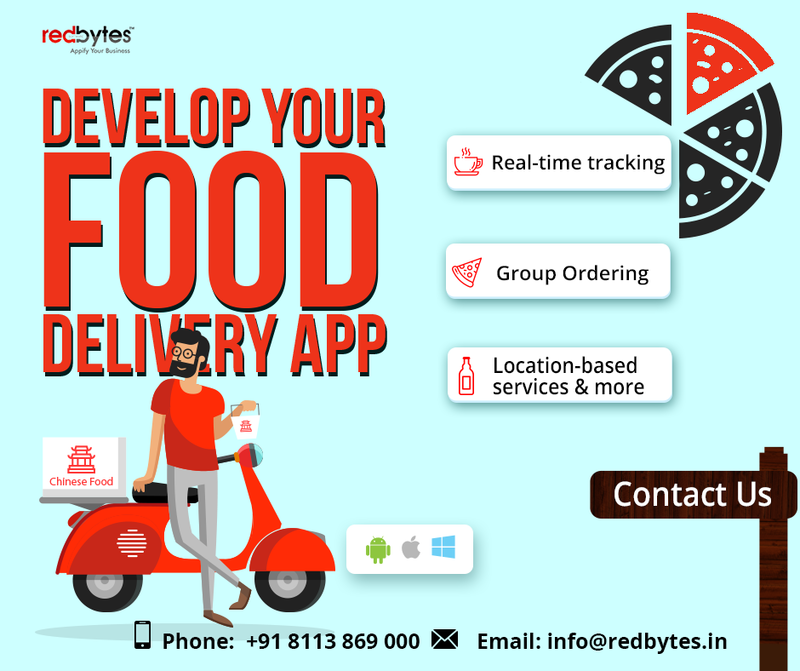 From database to backend infrastructure, seasoned developers are versed in putting a wide range of software tools in use to create a riveting food delivery app. The critical element that gives your app an immense drive and usability is UI/UX design. 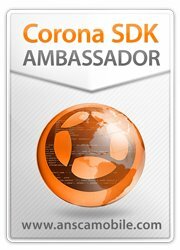 You must seek professionals who have flawless reputation of sculpting the appealing, sleek and irresistibly aesthetic mobile app design, the one that leaves behind a breath takingly stunning user experience. The great design equals great traffic rush. The owner’s side of login process is pretty easier than users’. The app owners should be able to login from his personal account on smartphone. He can view, receive and manage orders at fastest pace, with ability to adjust orders. The menu list inside the app must be updated from time to time to keep up with users’ changing demands and increase engagement. Restaurant owners can adjust their menu items and food catalogue from here. Owners can display various cuisines along with exact images, precise, crystal-clear description and a range of choices, leaving no user confused or struggling to pick their favorites. It might be hectic and overwhelming to keep track of customer orders for different restaurants. It is important to create a system to specifically check and verify order quantity and relevant information. Delivery boy will take the order details and customer destination. Users will also be notified of how long it will take for the boy to reach the place. Push Notifications come handy for on-demand service apps as the feature informs the user on order delivery status and delivery time. This is especially important for those who have chosen COD option. The most indispensable part of any food delivery app is the control panel that administers the entire in-app activities and manage pivotal operations. Admin should reserve ultimate rights to add, delete, edit or block users, restaurants or delivery persons and manage its database. He can wield the power to decide, view site banner and more. Being a sole operator and controller of the app, admin can use his absolute authority to add or enter new restaurant or category and menu. He can also delete existing restaurants that are not in demand or receive mediocre ratings and unpleasant reviews. The admin needs a dashboard with all the detailed management of payment they receive from each order placed by users and their sources. Admin can create and send push messages to engage users with tempting discounts and deals.They can determine the validity of these special offers and disable them after a period. On-demand food delivery service is quite popular now. UberEats has shown how to convert the simple idea into a practically profitable business. If you wish to join the success chain, you must think of creating a fascinating on-demand food delivery app. You need extensive research into market expectations to build something that stands out among others. Find out what cuisines and restaurants consumers love and implement an irresistible strategy to clone UberEats.